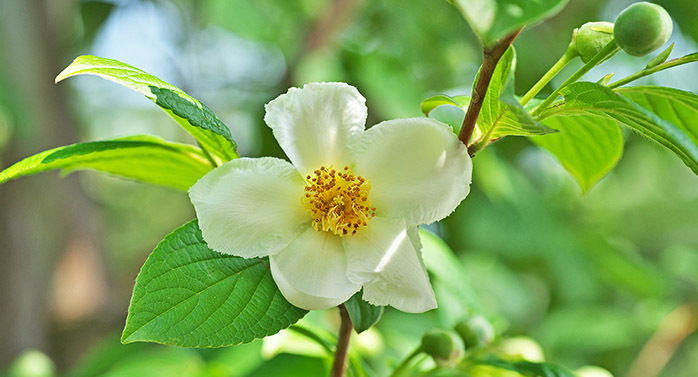 Kristoph will be teaching two courses at Rutgers in the month of July: “The Woody Plants of Summer: Native Plants” on July 25 and “The Woody Plants of Summer: Non-Native Plants” on July 31. Both classes involve a brief lecture followed by an outdoor walk where students will view specimens. You can still sign up for both courses. Steve Kristoph is widely known for his encyclopedic knowledge of plant material. He received his Bachelors and Masters degrees in horticulture from Rutgers University, and he has been an adjunct instructor at Rutgers for over 25 years. 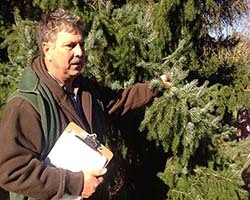 He also owns and operates Steven Kristoph Nursery in Monmouth County, NJ, where he grows many types of ornamental trees, shrubs and herbaceous perennials.